Napoleon: Total War is a curious game. It doesn’t have the grand scope of Empire: Total War, but it does have a lot of clever new ideas going for it. 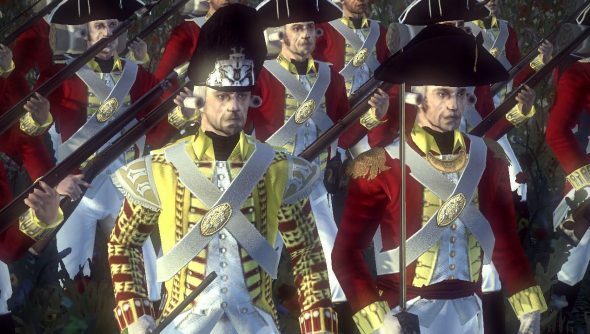 There’s not a lot of variety if you don’t fancy playing as the diminutive Frenchman himself though, which is why we’ve rounded up the best mods we can find for the game. Fancy re-enacting Zulu? 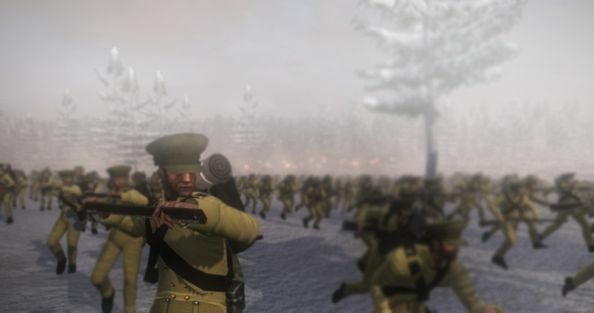 Or trying your hand at Total World War 1? Then check inside. 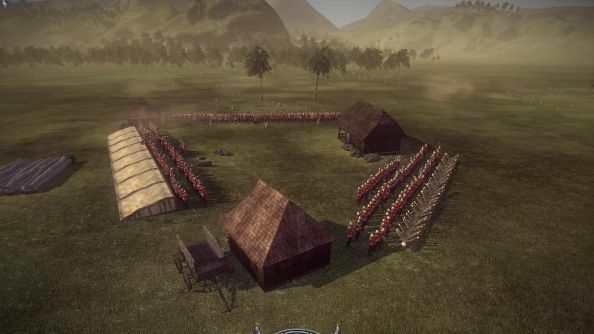 If you’re interested in other Total War mods, here are the best mods for Total War: Shogun II. The Napoleon version of Total War’s premier AI mod is one of the best. DarthMod Napoleon contains modder Darth Vader’s signature improved enemy AI, larger units and new formations but it also over 200 new units from a combination of several different sub-mods that are included. There’s also new factions, blood and smoke enhancements and an improved soundtrack. Zulu is the greatest war movie ever made. If you haven’t seen it before, go watch it right now. Back? Brilliant isn’t it? This mod tries to capture that amazing experience in Napoleon’s spectacular engine. The mod adds new Zulu and British units and a new campaign depicting the Sudan war of 1881-1885. There’s new sound and animations too, plus new maps, including the famous Rorke’s Drift itself. This is one of the most impressive Total War mods I’ve ever seen. The Great War advances Total War’s timeline further forwards than The Creative Assembly ever have, moving it into the era of World War 1. The Great War brings a new mechanics to the series, raising the scale to previously unseen levels. Thousands of soldiers clash in enormous battles using rifles, machine guns, flamethrowers and snipers. It’s a completely new experience and absolutely worth downloading. Europe in Conflict is one of those huge, all encompassing realism mods that Total War seems to produce on a regular basis. In addition to the usual combat, unit and recruitment changes, there’s also a lot of emphasis on tweaking Napoleon’s manpower and supply systems. Maintaining a long campaign is much harder as troops are worn down by war and disease. There’s even a shell shock system, where veteran units who’ve come under heavy fire will eventually lose morale under the stress. Just as Napoleon told the story of France’s imperial era, Revolution depicts another classic part of French history. The game takes place on the cusp of the French Revolution, with players able to decide which side emerges victorious, the rebels or the monarchy. In addition to the new units and factions, there’s also a revamped AI system, with enemy units using flanking and pinning against you. Like its Shogun counterpart, the Napoleon version of Rights of Man provides a huge collection of little tweaks. There’s none of the big sweeping changes of the other mods on this list, just lots of small, simple adjustments that improve the way Napoleon plays, without changing things much from The Creative Assembly’s initial vision.